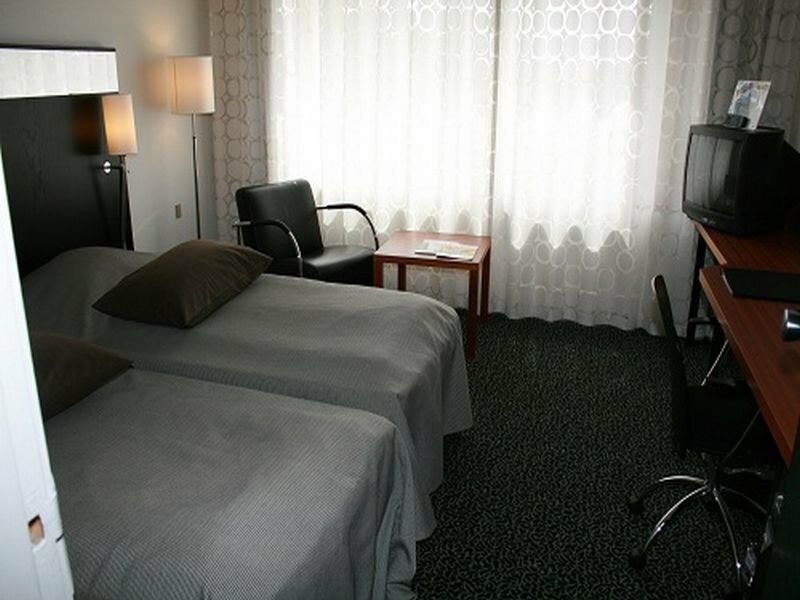 The hotel is located conveniently in the centre of Glostrup close to many local and international companies. 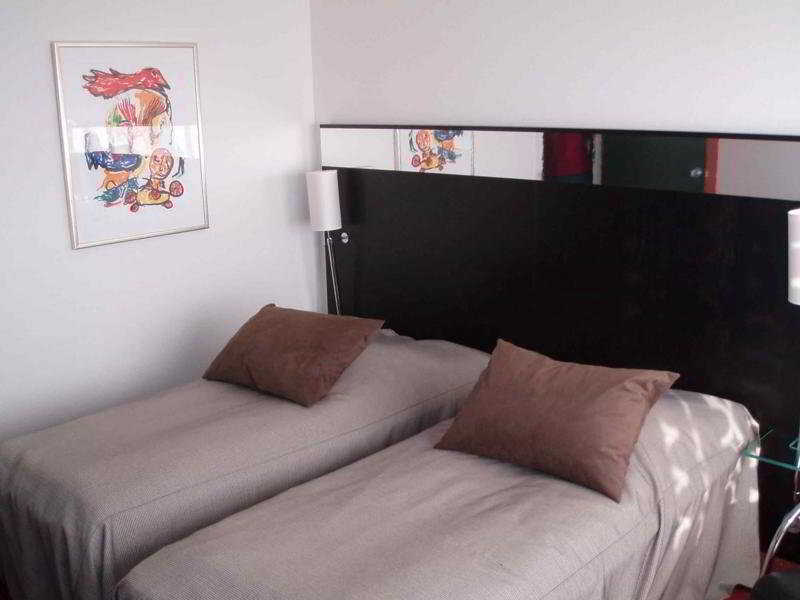 It is a 10-minute drive from the centre of Copenhagen and the beach is roughly 2 km away. 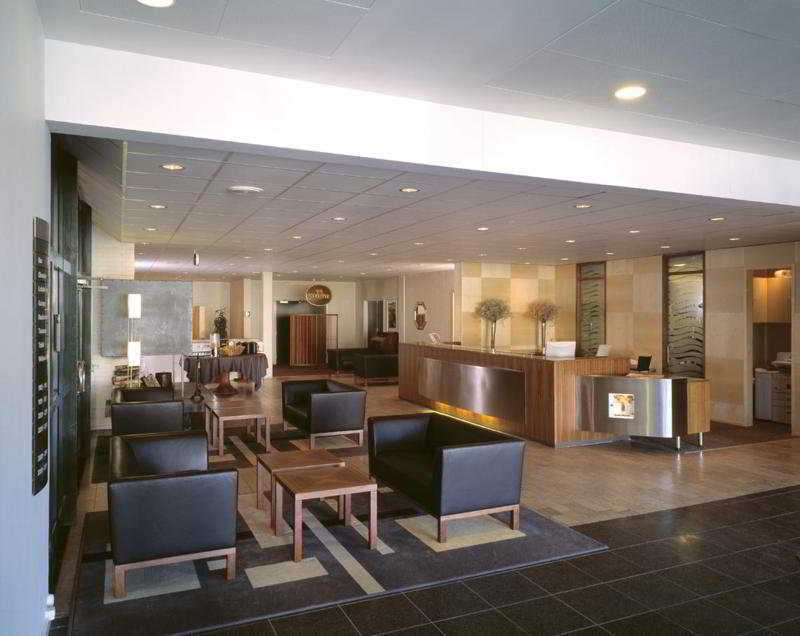 Copenhagen Airport is a 25-minute train ride from the hotel.This is a suburban conference hotel with international flair and special relaxing Danish atmosphere. It is perfect for business travellers with meetings in the wider Copenhagen area as well as for tourists wanting to experience everything Copenhagen has to offer. 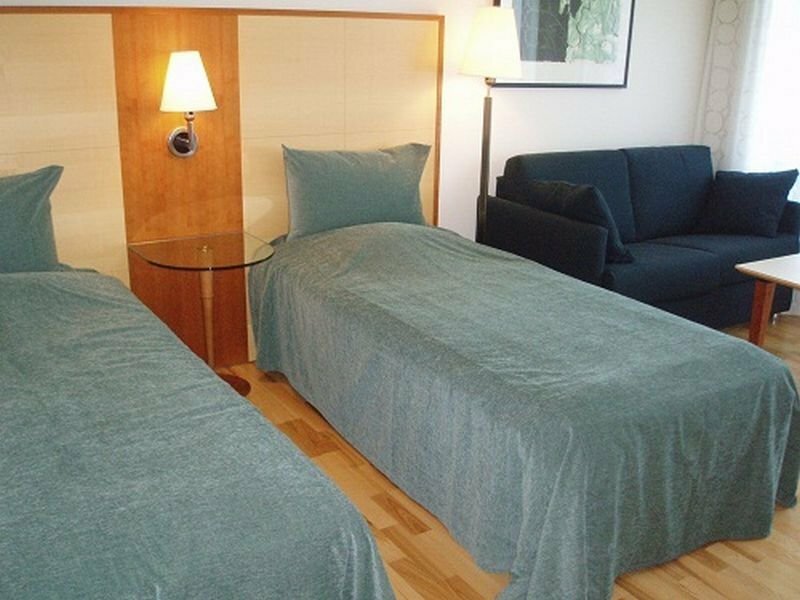 Comprising a total of 151 guest rooms, the air-conditioned hotel offers a lobby with 24-hour reception and check-out service, a hotel safe, currency exchange facilities, a cloakroom, lift access and a TV lounge. Dining and drinks are provided in the bar and restaurant. Business guests are sure to appreciate the conference facilities. 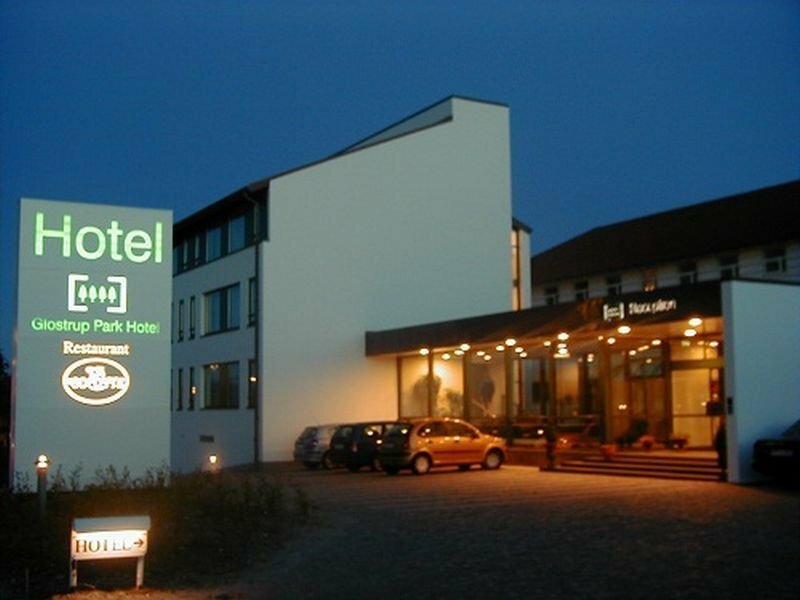 WLAN Internet access, room and laundry services, a car park, garage and bicycle hire service are also available.The spacious rooms are equipped with a satellite/cable TV, Internet access, a working desk area, hairdryer, coffee/tea facilities and extra pillows. The private bathrooms are fitted with a shower and bath. Furthermore, each room comes with a direct dial telephone, radio, hi-fi, minibar, ironing set and central heating as standard.The hotel offers guests use of a sun terrace, gym, sauna and steam room.A breakfast buffet is served each morning. Guests may select their lunch from a buffet or à la carte. Dinner is available à la carte or from a set menu.